This portrait shows George Docking, 1904-1964, a native of Clay Center, Kansas. 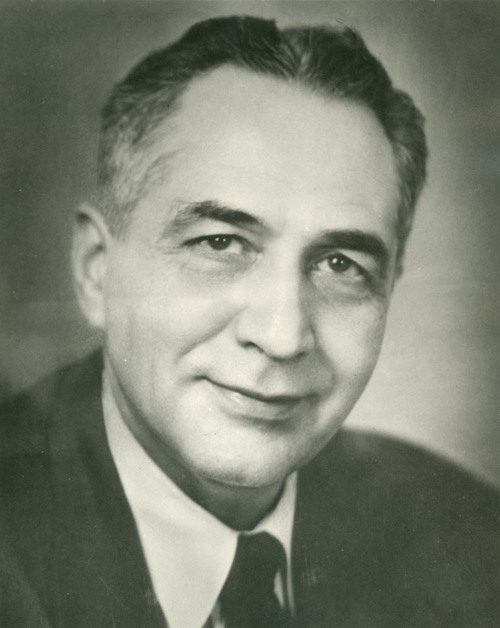 He served as the Democratic governor of Kansas from 1957 to 1961. His son, Robert B. Docking, 1925-1983, also served as a Democratic governor of Kansas from 1967 to 1975.